Who's ready for Back 2 School Shopping?! I hate to admit this but it seems like our beloved Summer is coming to an end!! It won't be too much longer before relaxing in the pool becomes nothing but a memory... On the bright side though - Parents everywhere will soon be preparing their precious mini-humans for the upcoming Back to School season!! Unless your a mommy of a tiny kindergartener then I guarantee that you're just as excited as I am about sending the kids back to their Mandatory Babysitters AKA their teachers!! But before we can do all of that... We got some shopping to do!! A lot shopping to do. And I don't know about you but there's nothing more frustrating then spending all that money on supplies and clothes for your child - only for them to come home weeks later claiming to have lost half of what you originally bought!! It's completely ridiculous! That's exactly why I've decided to spend a little extra cash this year on Personalized Labels from Mable's Labels!!! 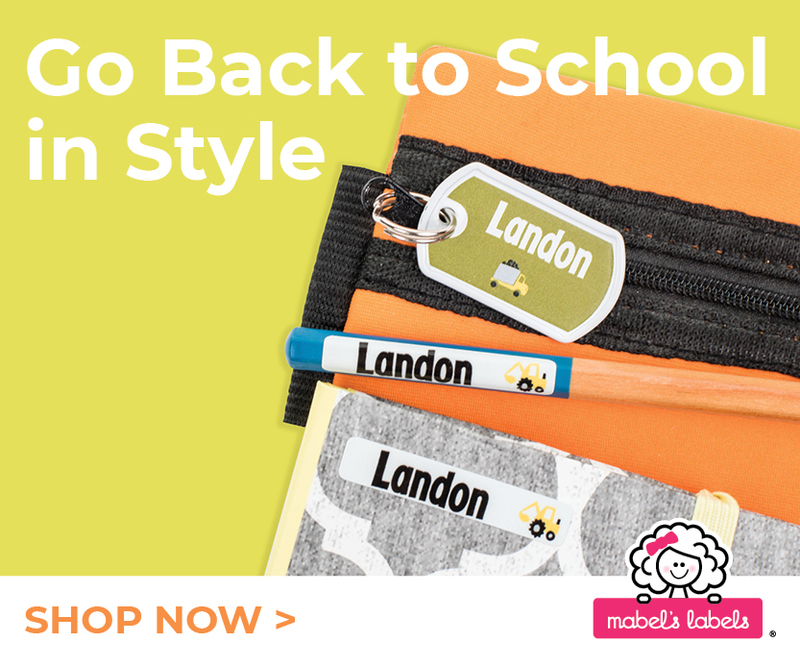 Check out their Ultimate Back To School Combo Pack that includes 128 WATERPROOF labels and tags to guarantee your child's things don't get lost or stolen! They're perfect for backpacks, clothes, pencil cakes, lunch boxes, those pricey calculators, gym clothes and whatever else you need labeled!! Each and everyone is personalized with the name of your choice as well as one of their many icon designs and color options!! Disclaimer: This blog accepts compensation in the form of products and/or monetary for selected posts which will be labeled as sponsored. Please note that I only write about items and/or services that myself or family have had personal experience with or believe my readers, will enjoy and/or benefit from. All opinions are my own and may differ from those of others.